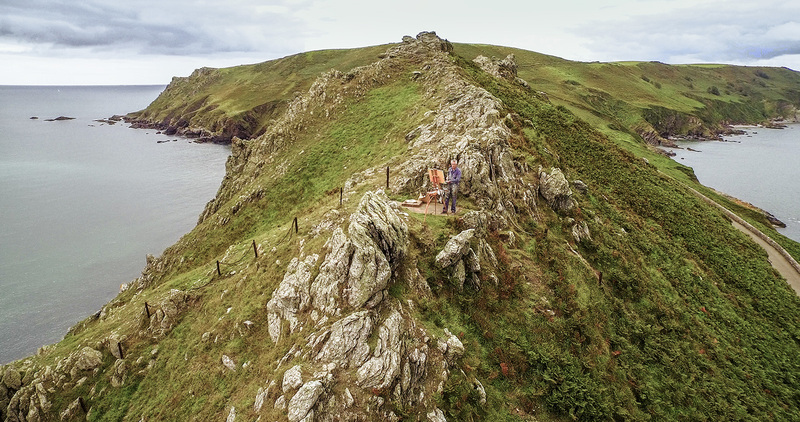 Charting Jeremy’s recent visits to iconic locations along the South West Coast Path, the longest National Trail in Britain, thirty new paintings take his career-long interest in the semi-abstraction of location and terrain in fascinating new directions. Catalogue introduction by Christopher Somerville. © Copyright Jeremy Gardiner 2016. All Rights Reserved.